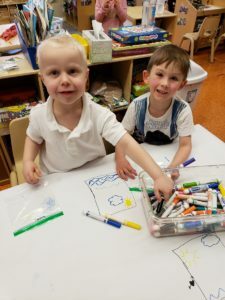 Welcome to Pre-K for All! 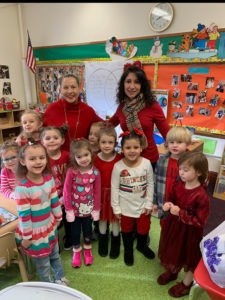 Welcome to our Pre-K for all page! 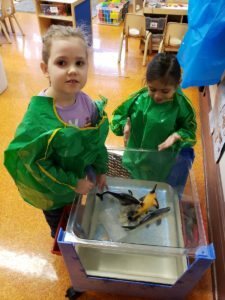 During the month of March, Pre-K students will be learning all about water. We began our unit by learning about different types of sea animals including crabs, octopuses, lobsters, and sharks. Through out the month, we will explore the water cycle, different types of weather, changes in temperature, perform experiments with water and ice and will learn about how items are affected when they are placed in water.